WIN gluten free pasta and pasta sauces from Heinz! 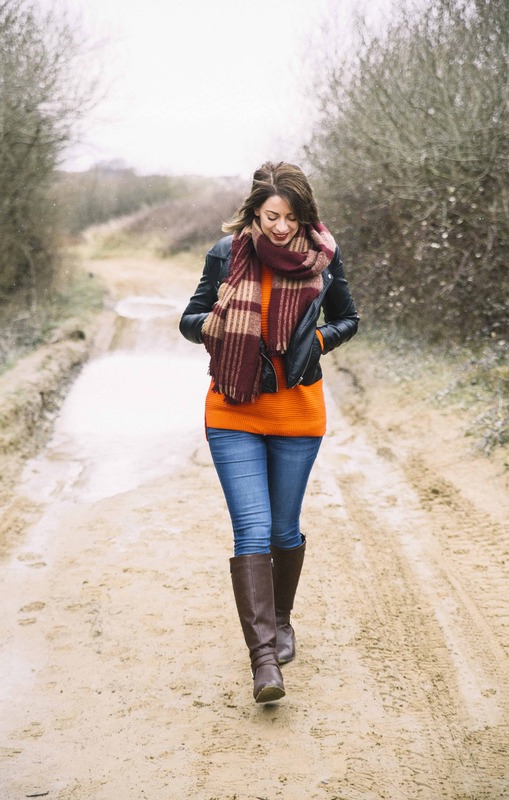 Heinz launched their gluten free range last year, but to help make life easier for people with coeliac disease, they have now launched a series of short videos which help conjure simple recipes – perfect for when you’ve rolled in from work and are feeling uninspired. The recipes, including favourites such as this aubergine, chilli and feta bake. And now you have a chance to WIN some of Heinz’s amazing gluten free pastas and pasta sauces -just see the competition below. 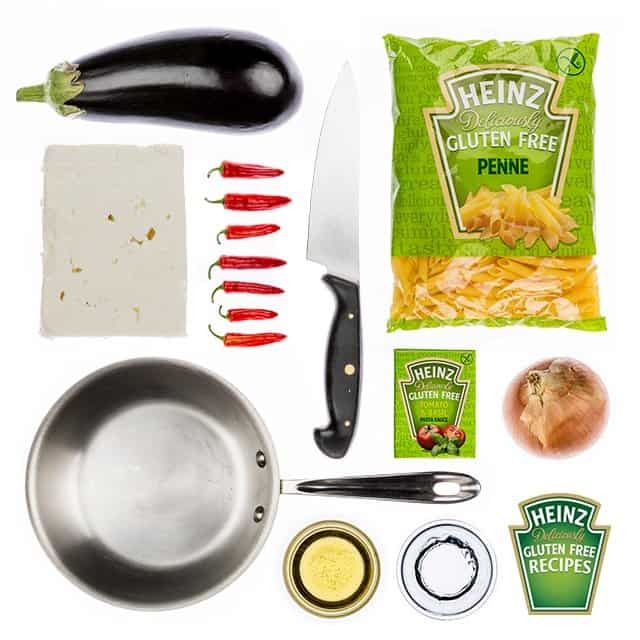 Research by Heinz found a frustration amongst coeliac and gluten intolerance sufferers, who found that gluten free recipes tend to feel complicated or inaccessible. I can relate – a lot of the times they seem to refer to expensive ingredients, or complicated flour mixes I simply don’t have time to make. In response to this, Heinz is launching a series of simple 15 second recipe videos using the ‘Deliciously Gluten Free’ range of pasta and pasta sauce. 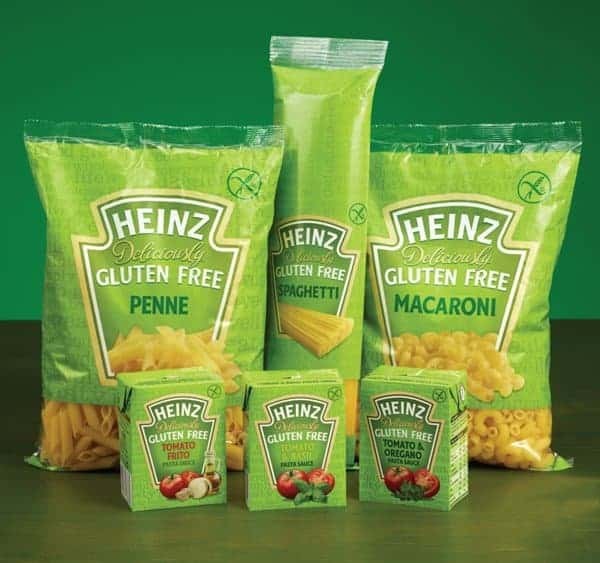 The Heinz gluten free range features three Italian pasta varieties: Penne, Macaroni and Spaghetti with two tasty pasta sauces: Tomato Frito and Tomato & Basil. The pastas are available in 500g bags at a RRP of £1.80 each and the pasta sauces are available in a 210g tetra pack, with a RRP of £0.89. The small individual por­tion size of the sauces is designed for added convenience and to reduce waste. All five products feature the crossed grain symbol – certifying them gluten-free – and with no artificial colours, no artificial flavours and no artificial pre­servatives, Heinz is proud that these are products its consumers can really trust. Do you want to get your hands on these kitchen staples? To win a selection of gluten free goodies from Heinz, all you have to do is comment below and tell me your favourite pasta recipe. Are you a keep-it-simple person who likes a drizzle of olive oil and garlic, or do you like to go all out with comforting lasagne or a posh carbonara? Tell me your favourite gluten free pasta dish before midnight (GMT) on Sunday, October 19, 2014, to be in with a chance of winning! The winner will be selected at random. Open to UK residents only. Good luck! 1. Cook the pasta according to the pack instructions. 2. Heat the oil in a deep pan, then cook the diced onion and chilies for 30 seconds. 3. Whilst stirring, add the sauce, water and aubergines to the pan and bring to the boil, then reduce to simmer for 15 mins. 4. Turn off heat, then, whilst stirring, crumble in the feta. 5. Allow to stand for 15 mins, then serve. 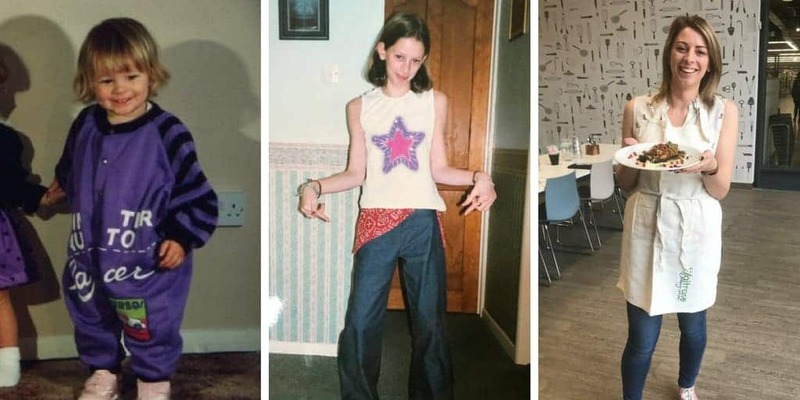 *This post has been sponsored by Heinz. For more on their gluten free range, click here. Just finished a coconut waffle as per your recipe. Wow, tks a million. A chorizo and chicken tomato sauce – cook chorizo in oil and throw in some chopped chicken. Garlic and red onion into the pan, then tin of chopped tomatoes, mushrooms and cherry tomatoes. Homemade recipe and it’s yum! Vegetarian lasagne if I have time, an Arrabiata if I need something quicker. Simple tomato sauce with basil. Slowly cook garlic in lots of good quality olive oil, without browning it. Add cherry tomatoes and leave them on a low heat for 15 mins. Serve over spaghetti. Add as much basil and mozzarella as you like. pasta with pork meatballs in a homemade tomato and garlic sauce with a sprinkling of mozzarella cheese! Pasta with tomata and veg pasta sauce with tinned salmon, spinach done in the oven with cheese on top! Blue cheese baked macaroni (but with gluten free fusilli because I find it goes extra crispy on top) with bacon and mushrooms! I make a layered pasta dish which is great & filling & hits the spot with everyone in our house: spinach on the bottom, a ragout made with minced pork, red onions, garlic, tomatoes etc, topped with either g/f penne or spirals (part cooked) with g/f white sauce over that & finely grated parmesan on top, cooked in the oven for 30 mins – delish! Well my 5 year old (who is the GF one) always votes for macaroni cheese. And we use the Heinz one, it’s such a great product. Wish they would do tinned GF spagetti hoops too!! Spaghetti marianna or anything with tomatoes and chill! Roasted vegetables and penne all mixed together with a tomato sauce and lots of fresh spinach and basil stirred in. I’ve always enjoyed Carbonara – even preGF. And lots of red wine to go with it! Thank you everyone for your entries – they all look delicious!! I will be emailing the winner over the next couple of hours so check your inbox! !